environment – Schoolspiration by Kamina Fitzgerald Ed.D. I randomly decided to look up what “SOS” stood for and was surprised to find that it did not stand for anything at all. It simply was chosen as a signal because it could be easily transmitted in Morse Code during distress. So that’s what it is, a signal. Some of us right now are knowingly or unknowingly sending out distress signals. We could do this by having a short temper, crying a lot, not eating or eating too much, losing interest in a thing called “life” and becoming reclusive to name a few. We may be distressed about our jobs, distressed about our families, distressed about relationships, distressed about organizations we belong to or volunteer for, distressed about friends or frenemies, distressed, distressed, DiSTRESSED! So in the event of this happening, what should one do? They should asked for help and communicate with someone but what we tend to do is keep everything bottled up until we one day go bonkers! So instead of going bananas, go ahead and send out an SOS; reflect on what has been distressing you and plan to abandon the flaky-ship altogether. By Flaky-Ship, I mean Flaky-Shaky-Relationships with family, friends, jobs, and organizations. Do like the guy below and leave the Flaky-Ship behind you. Yes, it looks sturdy, and seems solid, but it is not. It is full of distress, so off you go! 1. extreme anxiety, sorrow, or pain. 2. give (furniture, leather, or clothing) simulated marks of age and wear. Just reading over this definition lets you know that being in “distress” is no cake walk. So if you are in a situation that is causing you anguish, torment, pain, anxiety, heartache and sorrow; it may be time to abandon that particular thing FOR GOOD. Do you ever wonder why it is so hard to exit a bad situation? I mean, you would think it would be quite easy to walk away considering how unpleasant it is for you, but it does not always work that way, does it? The reason it is hard to exit bad situations is because we become used to them. We become comfortable feeling the pain, anguish, anxiety and sorrow in our lives; and began to wear them like an old hat. They become our norm. So we walk around knowingly or unknowingly sending out SOS signals, while doing absolutely nothing to address them. This has got to stop, I wrote this blog as a reminder to you that it is time to break out the composition notebooks and take inventory of your lives. Are you going to continue on in a distressed state of mind (unhealthy well-being) or a joyful state of mind (healthy well-being)? The choice is yours. When it comes to your family, you cannot necessarily “abandon the Flaky-Ship” per say, but you can abandon negative patterns that may occur between you all. For example, if you tend to argue a lot with a particular family member(s), choose to react in a different manner than you would normally would. Once the argument starts, do not retort with the normal sarcasm. Instead, allow the person to say their piece and simply say you respect their opinion but have nothing further to say (even if you do). This way, you are choosing not to argue with them on that day and will leave them perplexed and wondering what in the sam hill just happened. **This is a great way to throw off the argument pattern. After a few times of choosing not to engage the family member(s), you will eventually change the argument pattern completely for the better. This method truly works because I have read about it in real-life case studies and it has drastically improved peoples’ relationships with one another. Please do not get me wrong, I am not saying avoid the pink elephant in the room; I am simply saying, the middle of a heated argument is not the right time to point out the pink elephant. It is best to discuss issues when both parties are not upset, and are ready to listen, offense will be less likely occur at this time. It takes two or more people to argue, so if you remove yourself from the equation, the argument cannot occur. When dealing with friends, it can be tricky. There is not a one size fits all method when deciding to abandon a flaky-friendship. This will have to be done on a case by case basis but if you have people in your company that produce constant feelings of pain, sorrow, anguish, anxiety and distress in your life, you may want to consider abandoning that flaky-ship. Why? Because it is not healthy, and will cause yourself heartache in the long run. Some of you have been losing sleep, not looking your best, overeating, carry bags under your eyes and nursing constant headaches, all because you have the wrong associations/attachments. Is it really worth it? *Remember, the reason behind this blog post is to identify, decrease and eliminate “distress” in your lives. Some of us are linked to organizations that does nothing but bring anxiety, drama, sorrow and pain into our lives. Initially you may of joined for a good cause but “the cause” seemed to have left the building a long time ago. You get the picture, there will always be something or someone trying to convince you to stay in something, but again, if it is causing you constant “distress”, and your body is sending out SOS signals all over the place, its time to unapologetically, abandon the flaky-ship. I hope you all were taking notes in your composition notebooks and are planning to truly reflect on all of these areas in your life after you finish reading, because it is amazing how your body will began to heal itself once you start eliminating rubbish from different areas in your life. I saw this quote and thought I would share it because of its’ profoundness. So many times, we reflect on our lives and feel a deep sense of regret. This last regret is what I really wanted to touch on. Do not feel so bad about being rejected from a person, job position, club, or organization; because the rejection is simply re-directing you to the area you are supposed to be in. Discipline: Shouldn’t the Home and School Environment be Equal? This type of school has a market because there are so many students no longer being able or willing to obey school rules. 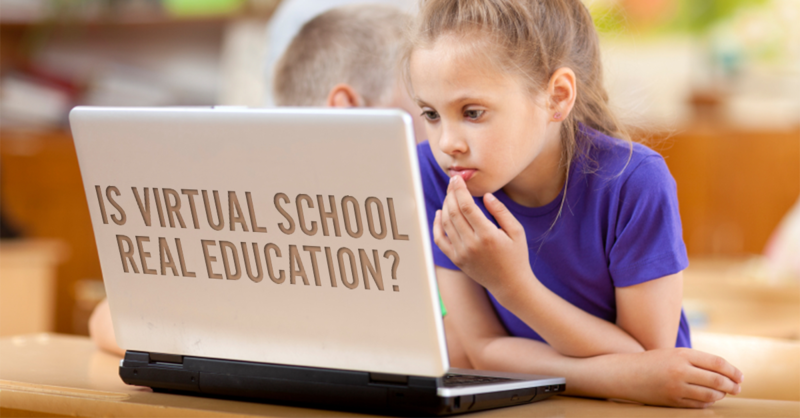 So after either being suspended, expelled or dropped for too many absences, their parents seek out a place their child can attend and this usually results in either alternative school or a virtual school. This type of disruptive behavior has also been tied to the reason many of the public school teachers are no longer remaining in Education. One of the number one reasons teachers leave is because they do not receive adequate support from parents and/or administration when it comes to disciplining disruptive students. I personally have worked in schools that were super structured and implemented consistent discipline, and other schools, where the worst behaved students only got a slap on the wrist from administration and/or parents. So put yourself in the mindset of a school teacher; which should not be hard because most, if not all of us, have attended school before. 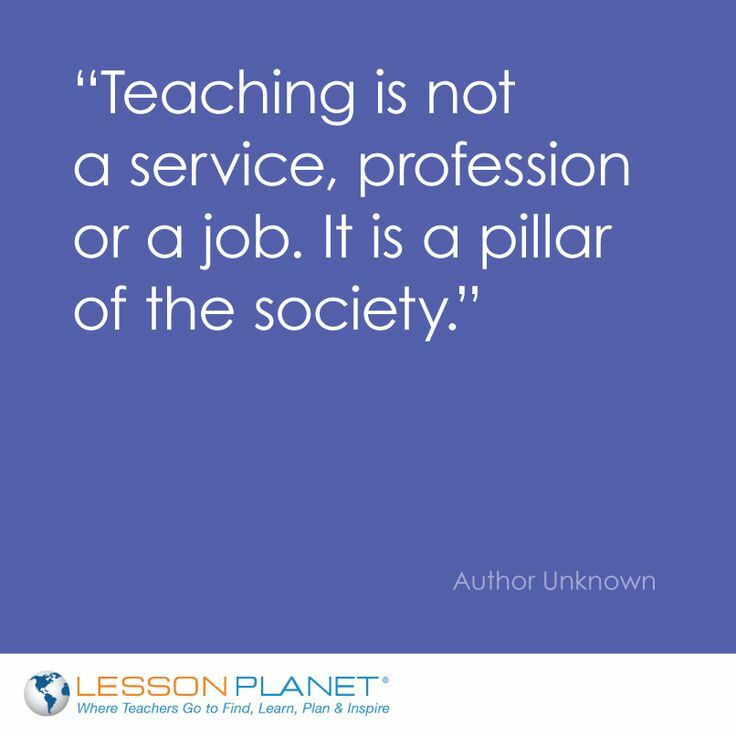 A teacher has the responsibility to give, share, explain knowledge (also known as curriculum/subject matter) to students. It is also their responsibility to uphold a certain code of ethics, while also being available to answer any questions the students may have in order to increase understanding. A student has the responsibility to learn, obtain, take notes, study, review the material/knowledge that the teacher has taught. Why? So that they can learn different skills they can later utilize in the workplace. Skills such as working in groups, note-taking, presenting, writing, typing, listening, and obtaining new knowledge of different subject matter (while also being able to review prior material learned). The way the school measures whether the student “has learned” is by providing formative assessments (homework, asking and answering questions in class, poster board, presentations, etc…) and summative assessments (unit test, chapter test, benchmarks, end of course or end of grade exams). It is also the parent/guardian’s responsibility to ensure the child is going to bed on time, and yes this applies to high school children as well because their is a direct link between academic performance and adequate sleep. Let’s be honest, this applies to adults as well. So, if the parent inquires if their child is sleeping in class and the answer is yes, then the child needs to go to sleep earlier and a bed time should be established for their own good. If there is trouble establishing consistent consequences for negative behavior, all sorts of resources are available! Do not be ashamed to ask or look for them. I have access to some and would love to share. Just email me on my contact page or leave a comment below and maybe everyone can share what they do in their home that works. In my dissertation, The Value of Career and Technical Education in Addressing College and Career Readiness and the Ill-Prepared Workforce: A Study of the Perceptions of Community College Administrators and Instructors; District High School Administrators, and Guidance Counselors, and CTE Department; and a Workforce Employer in North Carolina, every group named in my title, listed “parents and guardians” as the top influencer in their lives, and career or lack of career decisions made. This surprised me but explains why so many past students have become disengaged adults today. Parents, this proves just how much You and Your Presence, matters the most in your child’s life. And if you are not present, your child may experience some of the same behaviors that other abusive-type behaviors produce. I know this is not what any parent would want for their child, and believe it or not, school personnel do not want to see it either but sometimes it just happens because the school can only do so much without the consistent support of the parent/guardian. So rise up parents, and take your rightful place as the super hero in your child’s life! FYI, Middle and High School students NEED you the most, so please do not slack off once your child reaches these grade levels. I cannot tell you how many high school and middle school students I have counseled from making life-altering decisions, even though some of them still chose to do the opposite because no one at home was monitoring them. So parents I commend and support you, and am here if you need any resources whether it is for yourselves, a family member, friend or your students. I recently spoke with a women who works in the North Carolina Attorney General’s office and she showed me all of the sneaky APPs available for any child with a smartphone and how deceptive they are. It was super scary. So the first thing I would do is educate yourselves on those, and consider giving your child a phone that does not allow these types of access to strangers. I will share a few TRUE/REAL life human trafficking stories on another blog if you need further convincing on why your teens and younger students should not have access to these APPs. Boys are not exempt either, they to have been victims. If you need me to send you more details about these APPs, email me. Take an active role in your child’s life because even when they display an attitude, deep down they truly want your involvement and will develop resentment towards you when they don’t receive it. 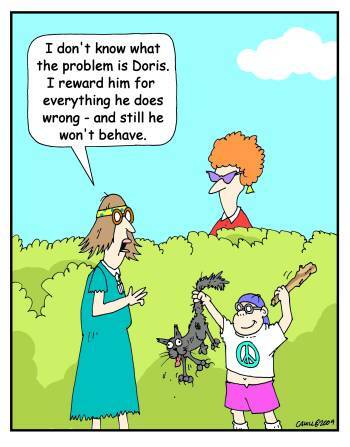 Lastly, do not reward bad behavior EVER, period. This sets many students up to be lawless in school because they think they can do whatever they want without any consequences. This will usually lead to a life of imprisonment and self destruction. So never reward evil or bad behavior, with good. It just is not sustainable. Teachers, do not give up, the world needs you! If you are not getting the support you need, try transferring to another school or school district. They all can’t be bad. It would be worth it to be able to make a difference in a students’ life. Students, enjoy being a kid as long as you can and do not try to grow up so quickly. Watch out for bad influences! This could include but is not limited to: people, movies, music, books and games. You will reflect what and who you listen to. Parents, I hope this has been helpful, you truly have more influence and power than you realize, so make sure you are using your power for good.